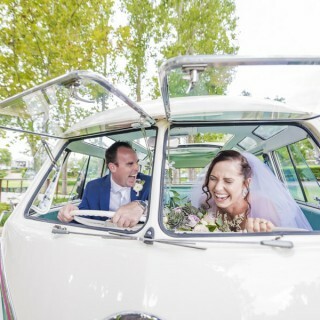 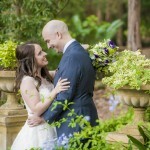 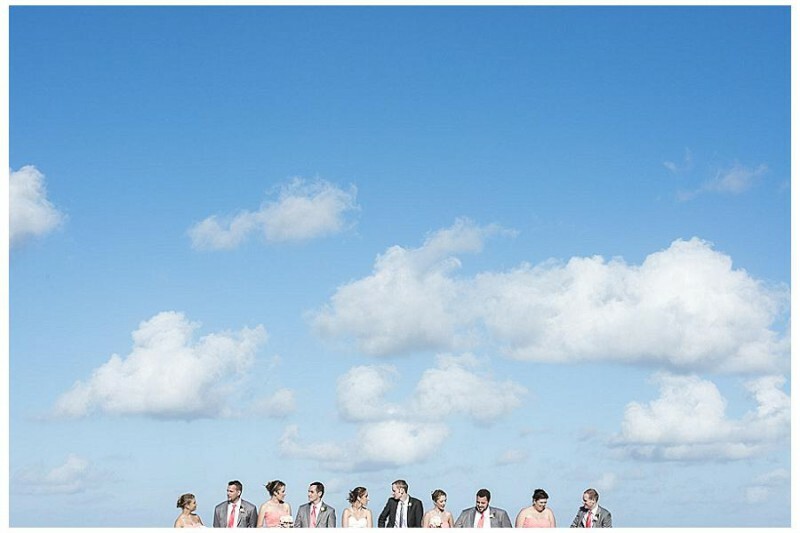 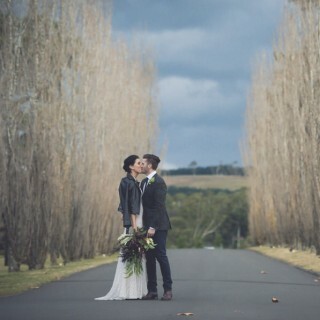 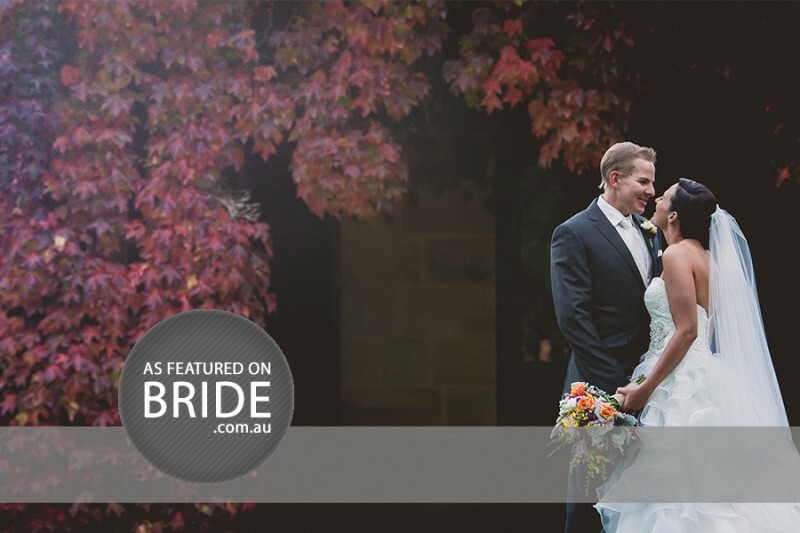 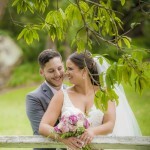 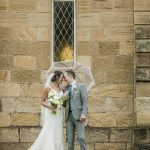 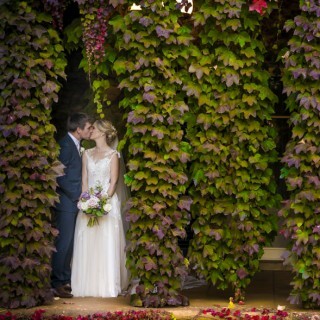 See our latest wedding photography taken across various Sydney locations, and some a little further afield. 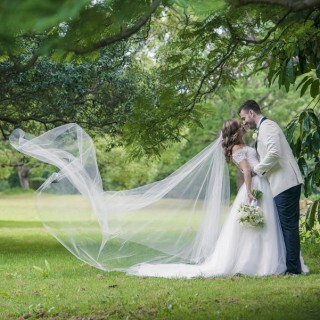 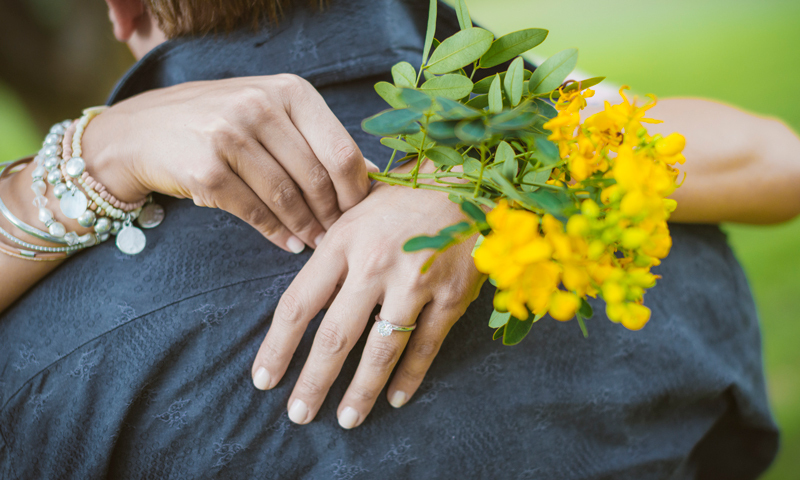 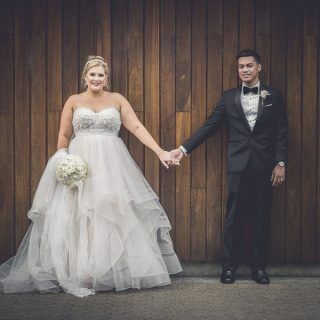 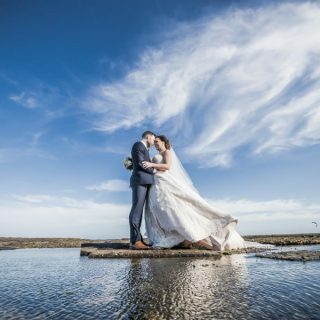 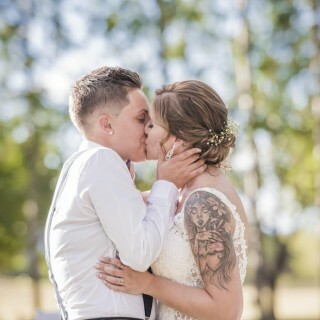 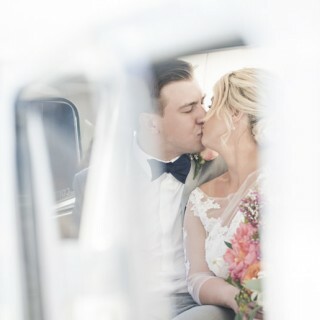 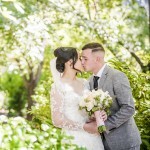 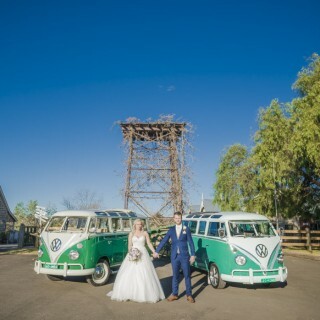 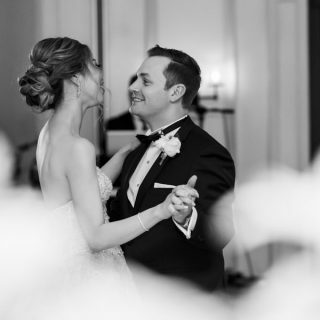 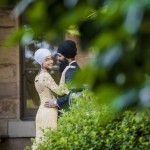 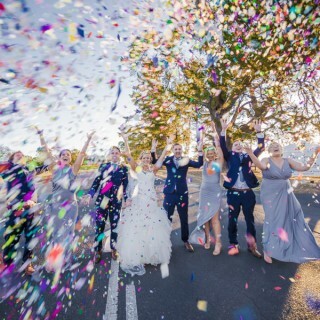 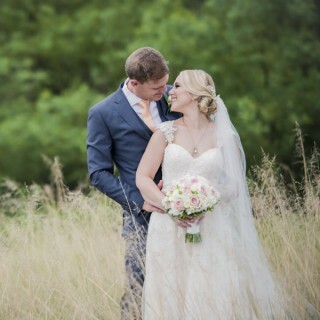 These wedding photos are created for all brides and grooms just one week after their wedding day, so they can share them with family and friends as soon as possible. 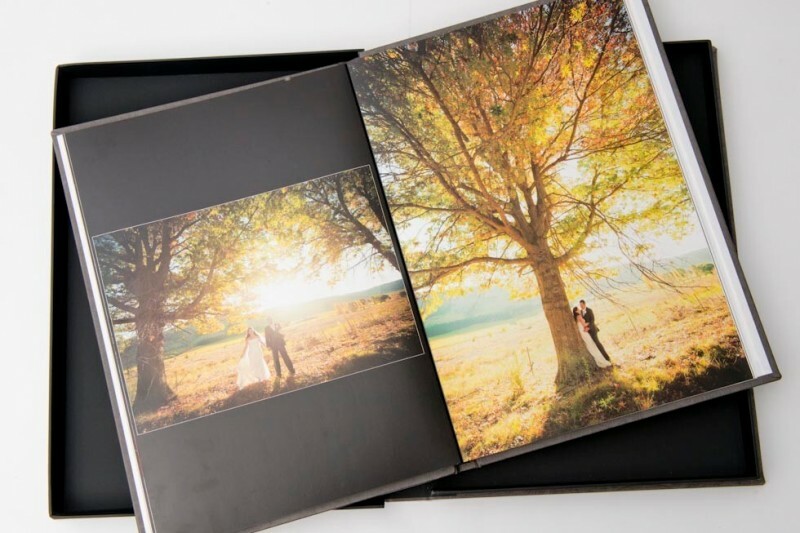 Your photos will appear here too!